Motion Array dropped their drag-and-drop transition pack, Shifter, for Premiere Pro. It comes with 6 native transitions: Bounce, Elastic, Stutter, Ease In, Ease Out, and Ease In & Out. Shifter transitions are included in Motion Array memberships and are only available with an active subscription. If you're looking for a tutorial to brush up on your audio skills, this is it. In this video, chinfat will guide you through the process of mixing dialogue using the Essential Sound panel in Premiere Pro. At 18 and a half minutes long, this tutorial is both substantial and comprehensive. (Typical of chinfat.) This tutorial is especially great for Premiere Pro users who, for whatever reason, have not yet embraced the Essential Sound panel for their audio mixing workflow. You will get to see (and hear) Essential Sound put to the test in a real-world example. 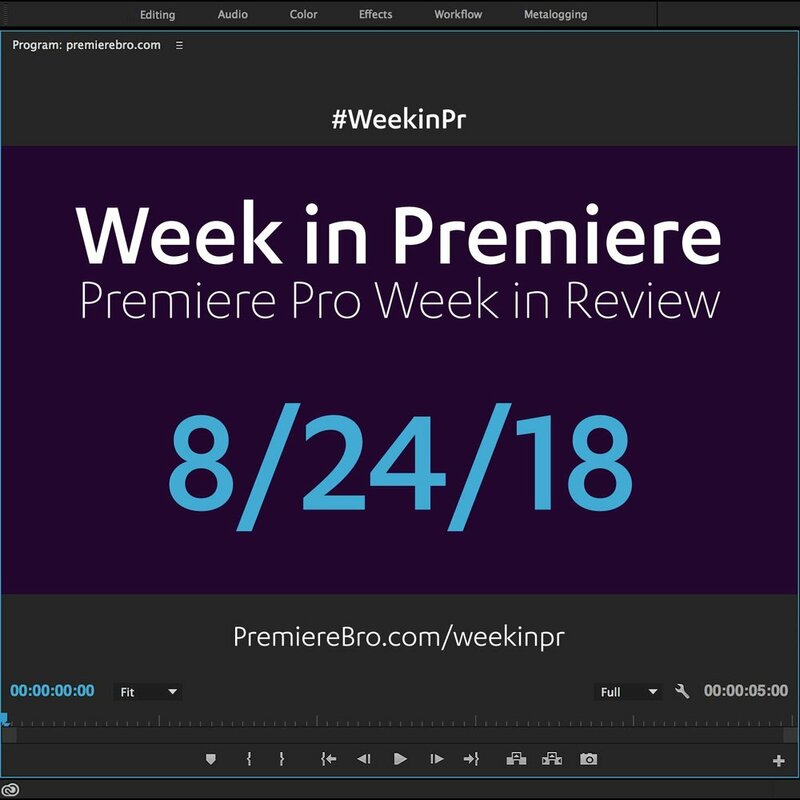 Feel like digging into Premiere Pro's Timeline Preferences? Let VideoRevealed be your guide! In this tutorial, Colin Smith goes through all the settings under Preferences > Timeline, on-by-one. We highly recommend serious Premiere Pro users to explore these settings. You never know which one might change your editing workflow!